When you have a sudden pain or a bleeding nose or a sore throat, it is the time to meet our expert Chinese Otolaryngologist, and general physician in Lahore. He is specialized in dealing with the minor and major troubles associated with the ears, eyes, and throat. Our general physician and ENT specialist can also treat areas of your head and neck that are close to these three critical organs. So he can also treat all the general diseases and disorders you are suffering from i.e. fever, headache, and pain in the body. 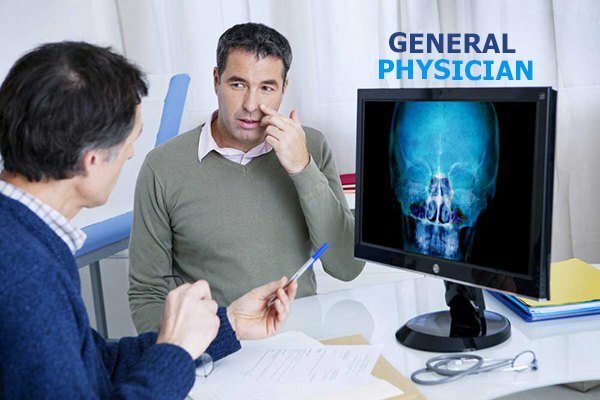 For more information about ENT and General Physician call us 03171172688 or live chat with us…! Our experienced and qualified general physician doctor will treat your problems with the help of Chinese herbal medicines and advance Chinese technology. He is also specialized in ENT field. General physician doctor got his doctorate degree and medical certificates from China University. He has decade’s expertise in handling general health issues and ENT problems. Designation: Head of the ENT department. Memberships: Senior member of the Chinese Medical Association (CMA). Experience: more than 20 years’ experience in solving all the general health problems including your ENT issues. Our Chinese ENT specialist is expert in surgical and medical treatment for the problems associated with ears nose and throat. Other than treating diseases, he is also capable of finding out the disorders like infections, the inability of maintaining body balance, tinnitus, or hearing impairment. They can check and diagnose sinus related disorders and problems of breathing or smell. Throat related problems, difficulty in singing, and sudden change in the voice, trouble in swallowing or other problems associated with the food pipe. The diagnosis and the treatments for below-mentioned disorders include both surgical and non-surgical methodology by our Chinese general physician and ENT specialist. He will treat your problem with the help of Chinese herbal medicines which have no side effects. Our natural treatments and Chinese therapies under the supervision of experienced Chinese medical staff will give you guaranteed results. The Ears – It includes hearing loss disorders, ear infections, balance disorders, ear noise (tinnitus), nerve pain, and facial and cranial nerve disorders. The Nose – It includes the treatments related to the nasal cavity and sinuses. It also manages the treatment of the nasal area includes allergies and sense of smell. The Throat – Include disorders which are related to the throat like voice and swallowing disorders. 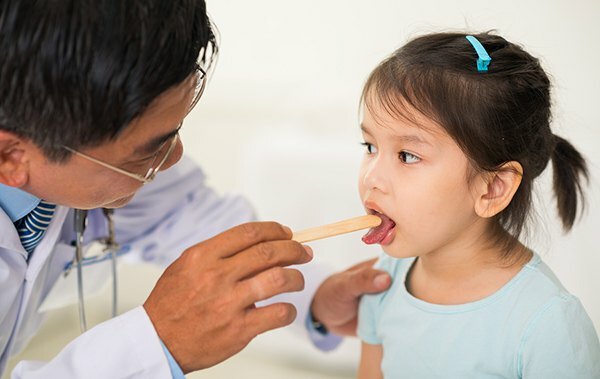 One of the most common problems related to the throat in children and adults is Tonsils. The Head and Neck – These parts of the body consists of the most vital organs which enable the humans to perform different tasks like controlling the sight, smell, and hearing. Infectious diseases, benign tumors, facial trauma, and deformities of the face are included in this. Early diagnosis helps in quick resolution of the ENT problem. So you should visit ENT department at Physiotherapy hospital to get the most amazing and natural treatment. Our Chinese general physician and ENT specialist will diagnose your problem with the latest Chinese technology, techniques and Chinese herbal medicines. It is also advise that problems related to the ears, nose or throat should not be ignore because there can be severe implications later. Most of the infections have quite a few symptoms or no symptoms at all. 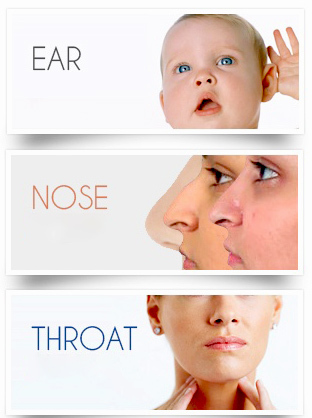 Ear, nose, and throat are three parts of our body which has once in a while have troubled us all. Is there anyone who can come up and say that he/she never had any problem or ailment related to ear, nose or throat. Especially nose and throat are so linked up with each other that if you have running nose you will even have a sore throat and up itching eye or watering or red eye and problem in hearing because of an extreme cough. Hardly anyone of us has escaped problems related to ear, nose, and throat. If not treated at an early age the problem may aggravate and may cause serious health concern in the future. If you want to book an appointment with our general physician in Lahore for effective natural treatment then call us 03171172688 or live chat with us…!